Ever After Drop Earrings https://www.review-australia.com/au/ever-after-drop-earrings-gold/RE19ACC244.RECRM047.OneSize.html Dress up any outfit to perfection with the stunning Ever After Drop Earrings. 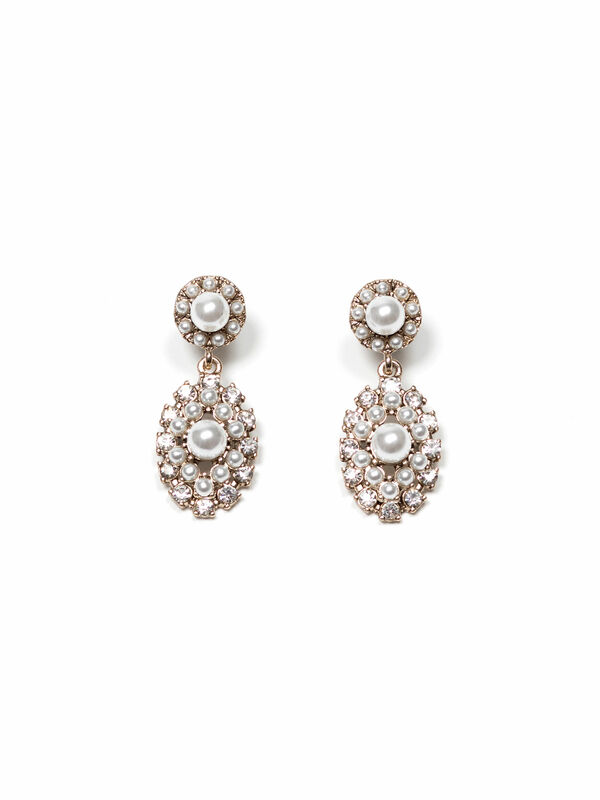 With old world opulence, these gorgeous pearl, crystal and gold studs have an art deco design and soft glimmer. Ever After Drop Earrings is rated 5.0 out of 5 by 2. Rated 5 out of 5 by Anonymous from Lovely earrings These are a nice size, not too big but large enough to be a wee bit bling. Quite understand and I really like them.